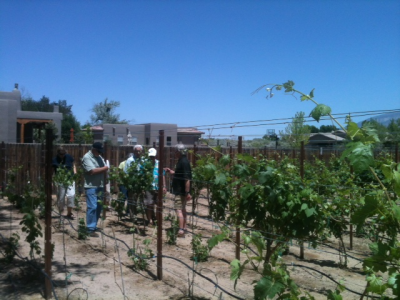 PasandoTiempo is proud to be New Mexico True, and a continuation of the oldest viticulture in the United States. 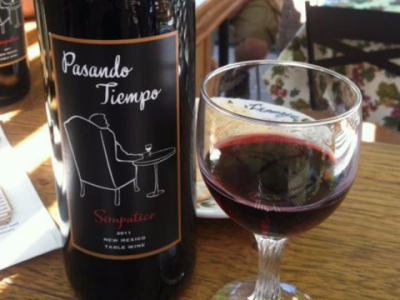 All of our grapes are grown in New Mexico and you are assured of a "True New Mexican" product when you partake of any Pasando Tiempo wine. Take Alameda Blvd. 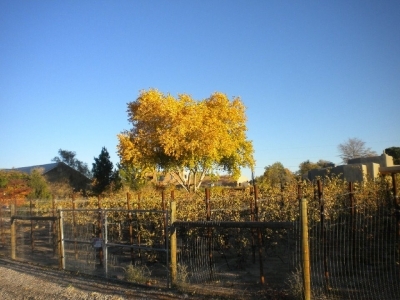 west to Ellison and turn north (right) at Barnes and Noble. 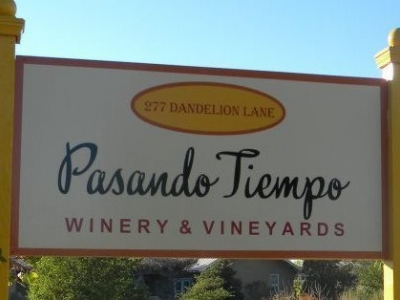 Continue for approximately 3 miles, turn left (west) and you'll be at Pasando Tiempo Winery. 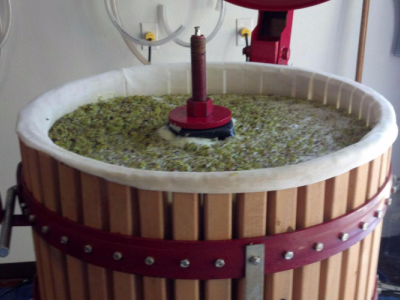 Chris Carpenter has long dreamed of opening a winery. 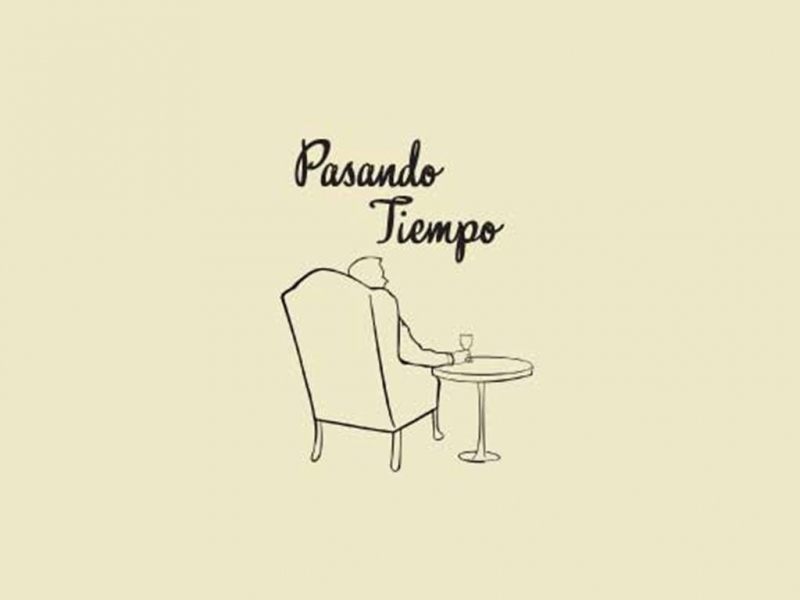 In 2005 the Pasando Tiempo Vineyard was planted with the help of his extended family, and a few very good friends. 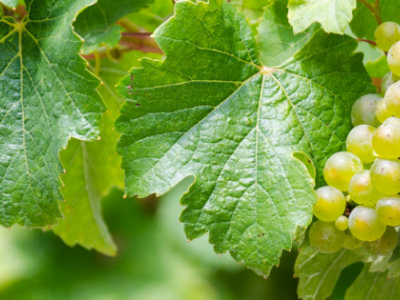 That was the beginning of a family business, and eleven years later, these same family members and friends still help with the winery. 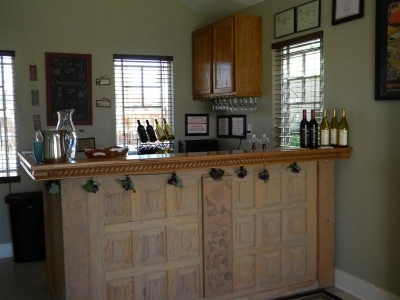 Whether it be maintaining the website, posting events on Facebook, scheduling wine events, working in the wine tasting room or out in the vineyard, these friends and family members continue to contribute to the success of Pasando Tiempo Winery. 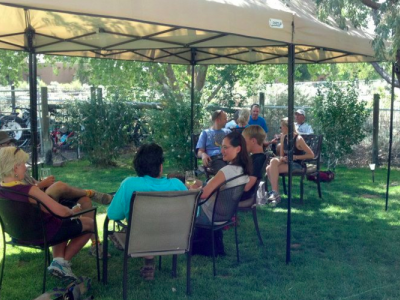 The tasting room is now in its sixth season, including an expansion and outdoor seating. 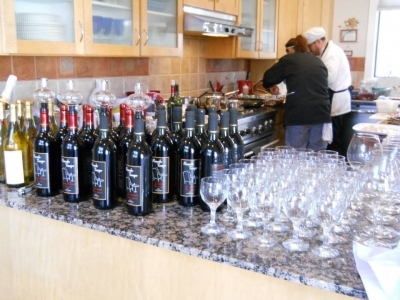 This expansion has allowed Pasando Tiempo Winery to host several events, from small wedding receptions to fund-raisers and private parties. 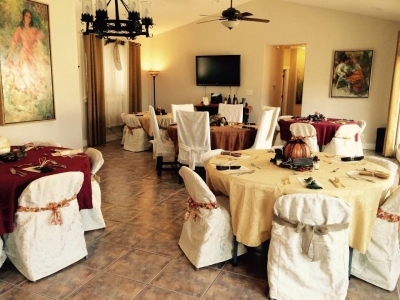 It’s about making one man’s dream come true and Chris and Martha have done just that.